Our product range includes a wide range of wire rope pulley, rope pulley, manilla rope pulley, indef chain pulley block, motorised chain pulley block and pulley block. We are offering Wire Rope Pulley. 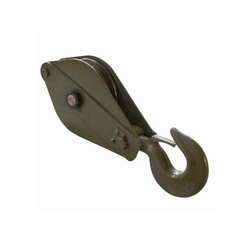 Our organization has gained recognition as a flourishing organization for providing Rope Pulley. Whether for home, farm, builder or industrial customers, National has all the right hardware in the sizes and finishes you need. With over a century of service National is committed to maintaining the highest level of product quality, innovation and manufacturing technology. Providing latching and fastening options for all of your indoor and outdoor uses, twelve different pulleys offer a plenty of mounting and size options. Replacement sheaves are available in four different sizes. Zinc plating offers corrosion resistance for all of your functional hardware needs. With the support of our adroit professionals, we provide our clients high quality Manilla Rope Pulley. Our offered rope pulley is manufactured by using premium quality components and sophisticated technology in line with industry norms. Extra heavy duty 2 ton capacity. 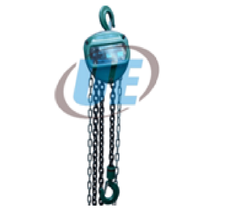 Strong, long lasting polypropylene rope, this rope pulley is rust-proof zinc-plated housing. Double grip safety hooks hold hoist safely in place. Nylon rollers, and welded rings. Rope length 50 feet. Perfect for sportsman: hunting, boating, shop, and many more uses, this rope pulley is availed at nominal prices. Extra heavy duty 2 ton capacity. Strong, long lasting polypropylene rope. Rust-proof zinc-plated housing. 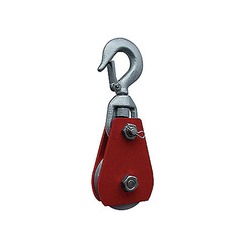 Double grip safety hooks hold hoist safely in place. Nylon rollers, and welded rings. 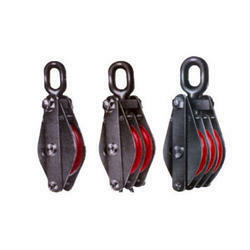 We are offering Indef Chain Pulley Block. 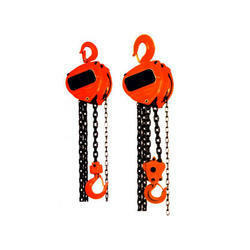 We are offering Motorised Chain Pulley Block. We are offering Pulley Block.